Darren Espanto’s take on the chart-topping song “Despacito Remix” Luis Fonsi & Daddy Yankee feat. Justin Bieber is currently at no. 2 of YouTube trending videos. 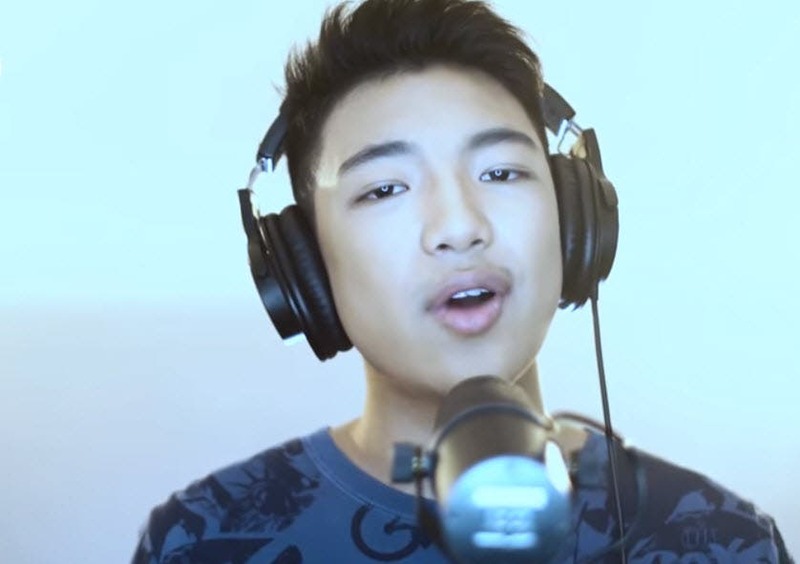 In the music video, Darren is seen performing in a recording studio set up. The former Voice Kids finalist performs the smash hit in both English and Spanish versions. The video was uploaded by MCA Music last July 13 and in less than two days, it already garnered 195,063 views on YouTube and still raking now!